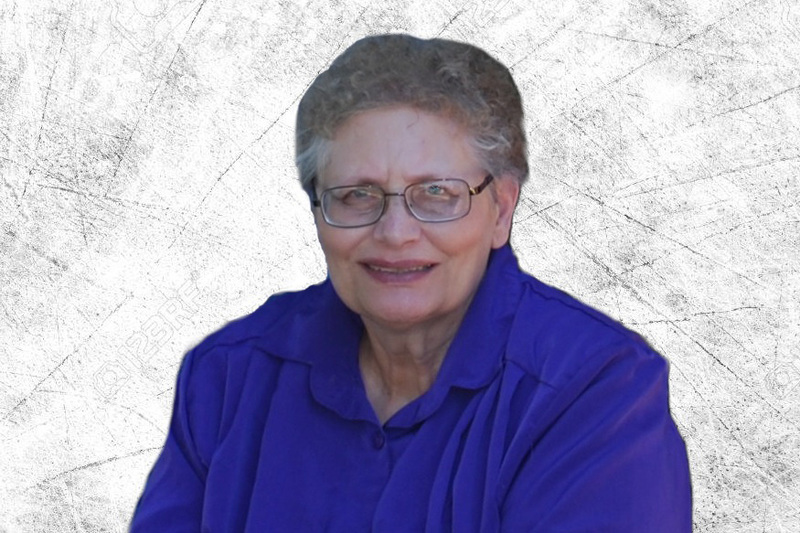 Bev Belnap Garlock passed away on Thursday, 07 February 2019 after an extended illness. She was born 12 January 1951 in Salt Lake City, UT to Maurine P. and Kenneth L. Belnap. She was raised in Salt Lake City, Orem, and Clearfield. She graduated from Clearfield High School and went on to attend Weber State College studying elementary education. Bev was a faithful member of The Church of Jesus Christ of Latter-day Saints. She served in the California Los Angeles Mission in 1971 where she worked with the deaf. On 21 February 1978 she married Max J. Garlock in the Salt Lake Temple. Together they had 6 children with 3 dying soon after birth. She served in several church positions, but her favorite was Primary President. Bev worked at Desert Book, Page’s pre-school and the Utah School for the Deaf. She was a skilled musician playing the cello, piano, and organ. She also sang in numerous choirs. After raising their family in Utah, Bev and Max moved to Alaska and later Wyoming. They retired back to Clearfield in 2016. She loved traveling. She had a unique sense of humor and always appreciated a good prank. She enjoyed working with her hands and sewed numerous quilts and clothing. Bev also loved genealogy and discovering the stories of her relatives. She was a veracious reader and could hardly be seen without a book nearby. She had a knack for memorizing numbers such as phone numbers and street addresses. Her computer passwords were impossible to guess or remember. Bev is survived by her husband, Max of Clearfield, UT; their children, Jared of Raleigh, NC, Andrea of Clearfield, UT, and Matt (Morgan) of Boston, MA; grandsons, Patrick and Jackson of Clearfield, UT; and brother, Ric of Portland, OR. She is preceded in death by her parents and 3 daughters. At Bev’s request, there will not be a funeral. Graveside services will be held Monday, February 11, 2019 at 11 a.m. at the Hooper Cemetery, Hooper, Utah. Friends may visit family Monday from 9:00 to 10:00 a.m. at Lindquist’s Layton Mortuary, 1867 No. Fairfield Road.